Can I Purchase A Coffee Machine From You? Our coffee machines are available for purchase, however, we strongly recommend that you rent our coffee machines from us. 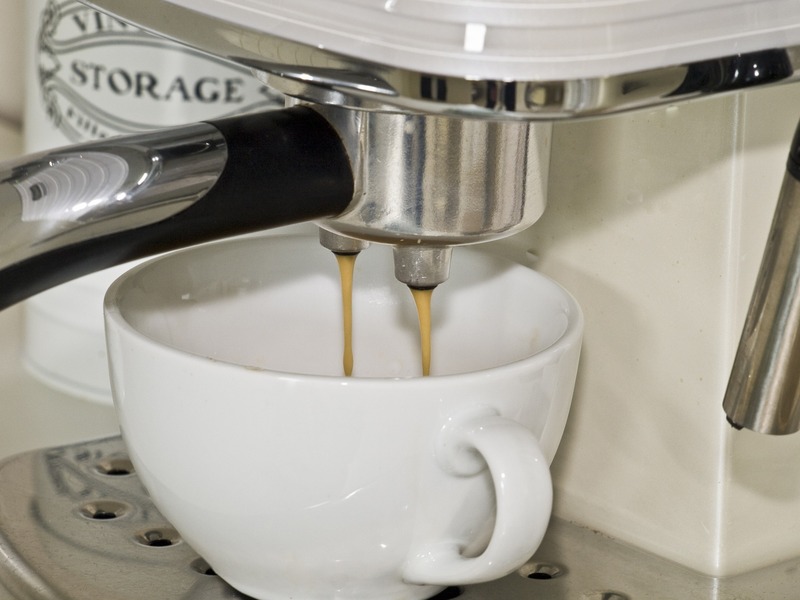 Our rental coffee machines come with service plans to ensure that their standards are constantly upheld. If you choose to purchase, a service plan is not included and in the event of something going wrong you may be charged for assistance.